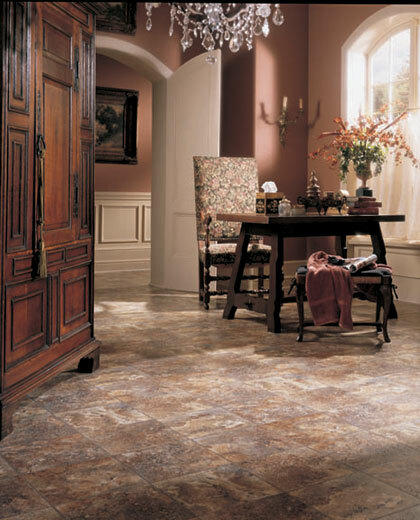 Description: Siena has the character, depth, and awesome beauty found in many natural stones. This 12” metamorphic sandstone has a rich patina with realistic detail and texture. Bring the outside into your home with this dramatic pattern.